Its modern design, redefined. 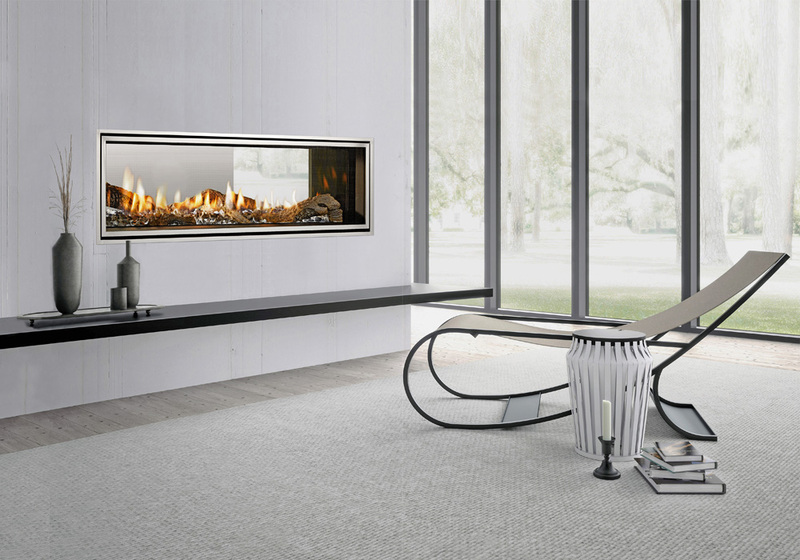 The flames on the Mezzo Series can rise through translucent crushed glass for a modern effect, or textured logs for more traditional elements. Define your design with four sizes and multiple customisation options.